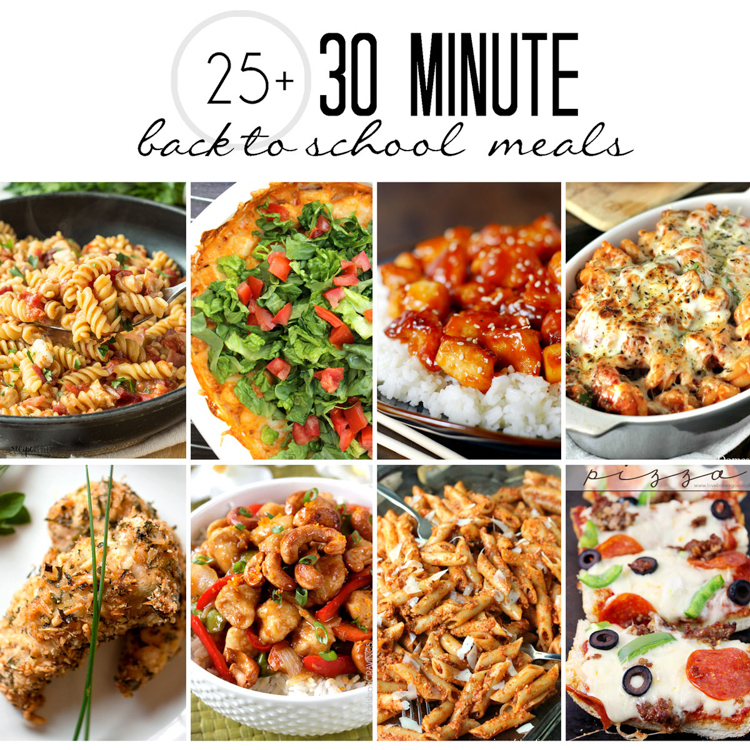 25+ 30 Minute Back to School Meals: these quick recipes are perfect for when you need dinner on the table quickly! 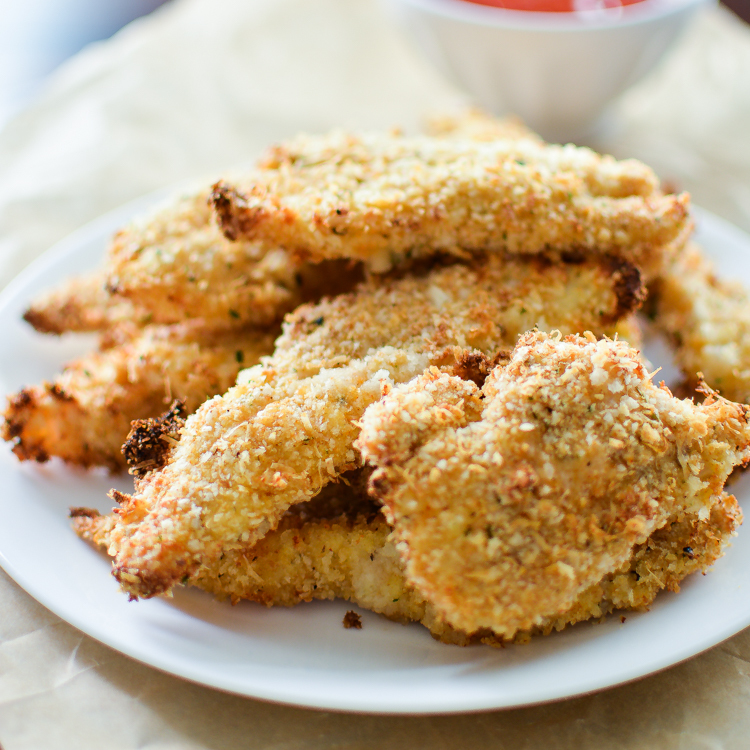 These baked chicken tenders are perfect for a weeknight meal or a game day appetizer! They are encrusted with cashews and parmesan cheese! 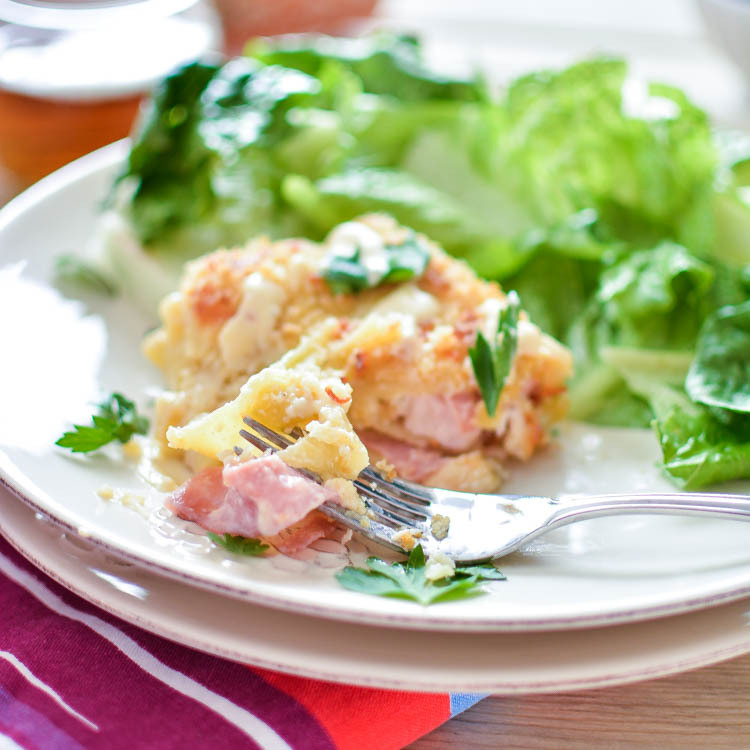 Chicken cordon bleu never tasted so delicious! 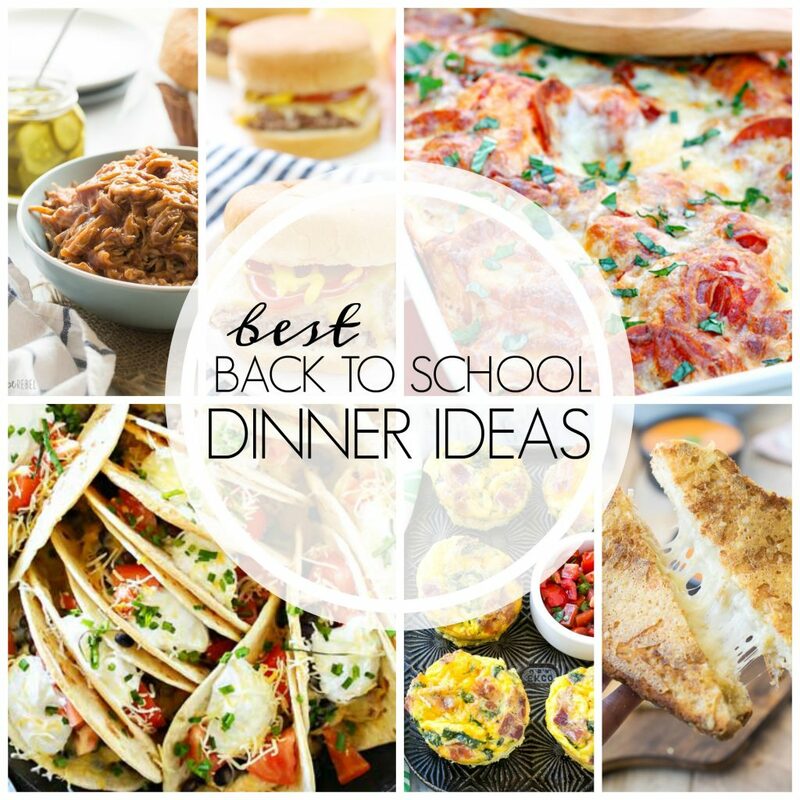 These chicken cordon bleu lasagna roll ups are a fun way to enjoy a classic!